ORGANIC. LOCAL. FRESH. GORGEOUS. JUICE. 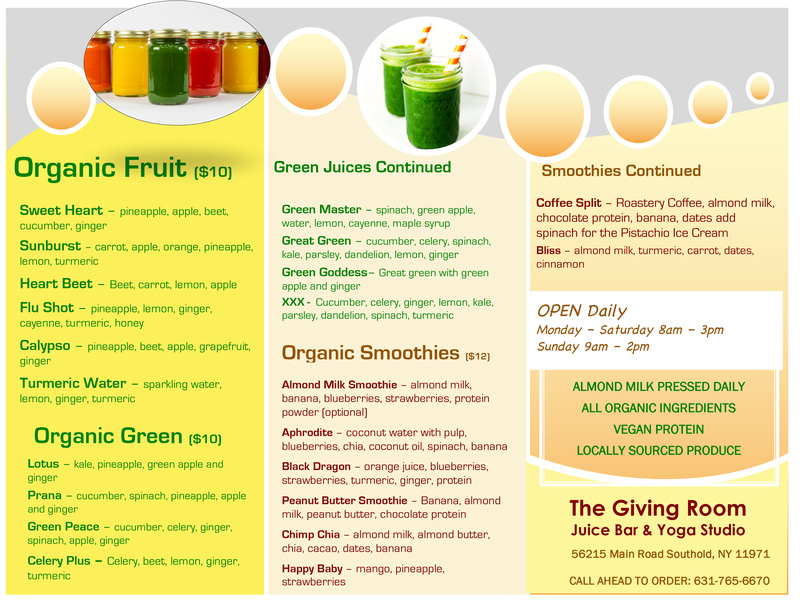 We have an extensive offering of fresh fruit and green juices along with delicious smoothies. 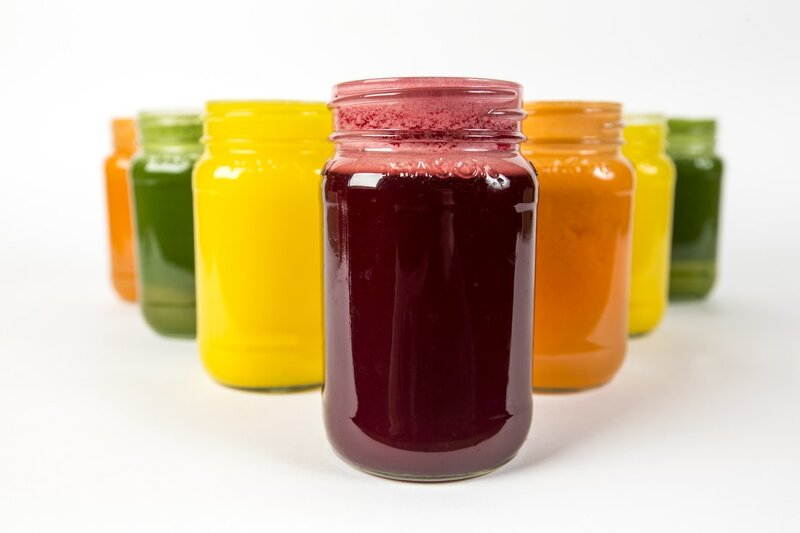 Restart your metabolism and explore the powerful benefits of the organic juice cleanse. Our market is stocked with all the best options to satisfy your culinary and snacking needs. We also feature crystals, clothing, yoga supplies and jewelry.